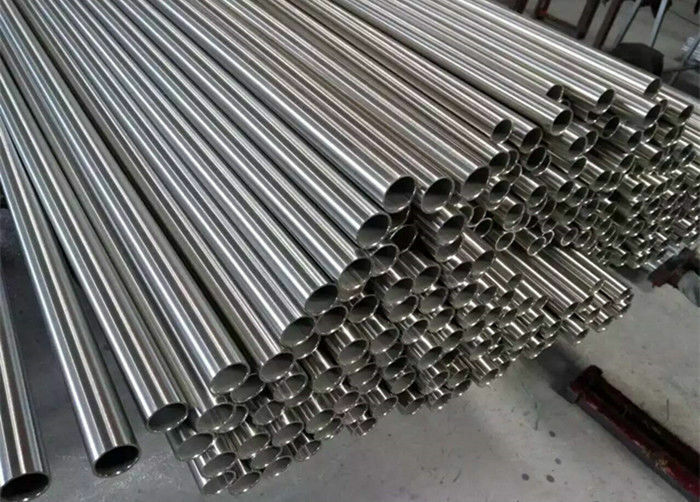 Alloy 904L is a low carbon, high alloy austenitic stainless steel which is widely used in applications where the corrosion properties of AISI 316L and AISI 317L are not adequate. The addition of copper to this grade gives it corrosion resistant properties superior to the conventional chrome nickel stainless steels, in particular to sulfuric, phosphoric and acetic acids. Solution Treatment (Annealing) - heat to 1090-1175°C and cool rapidly. This grade cannot be hardened by thermal treatment. Table 1.Composition ranges for 904L grade of stainless steel. 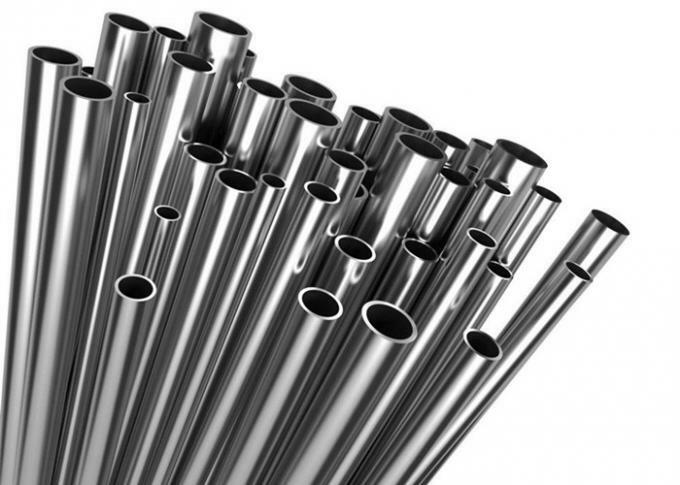 1/4"- 1" .035" - .065"
Alloy 904L is non-magnetic in all conditions and has excellent formability and weldability. The austentic structure also give this grade excellent toughness, even down to cryogenic temperatures.